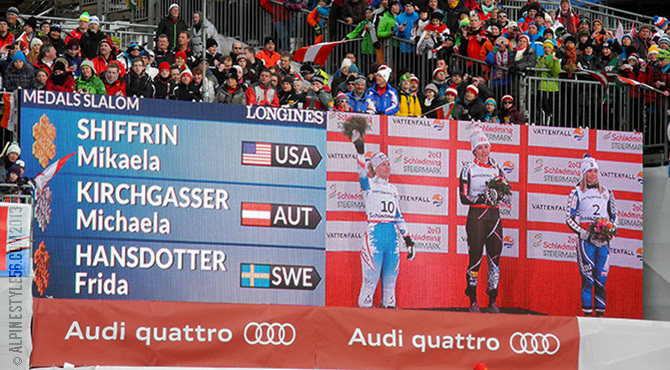 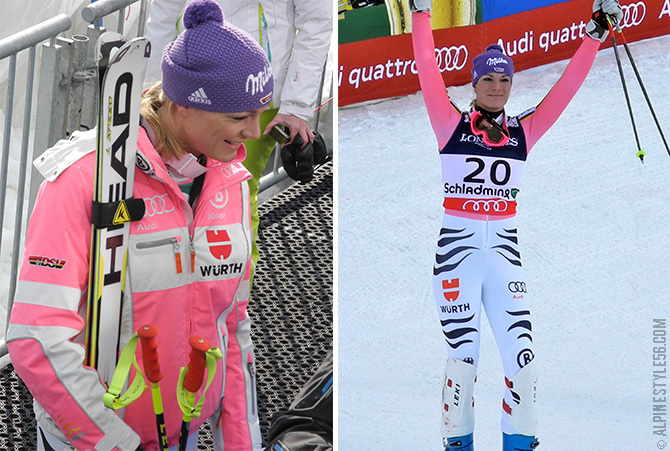 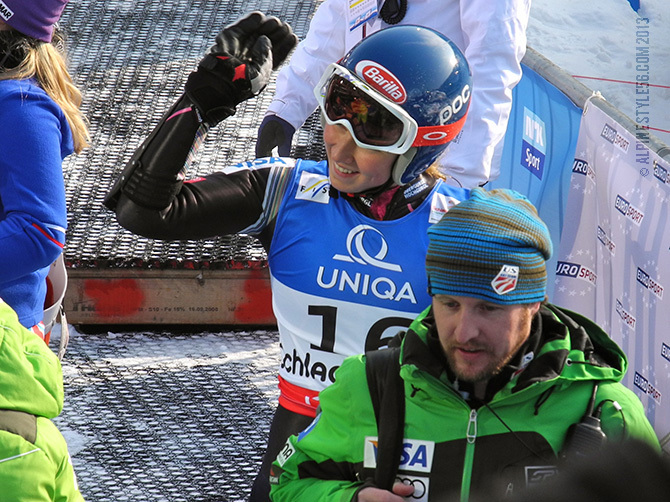 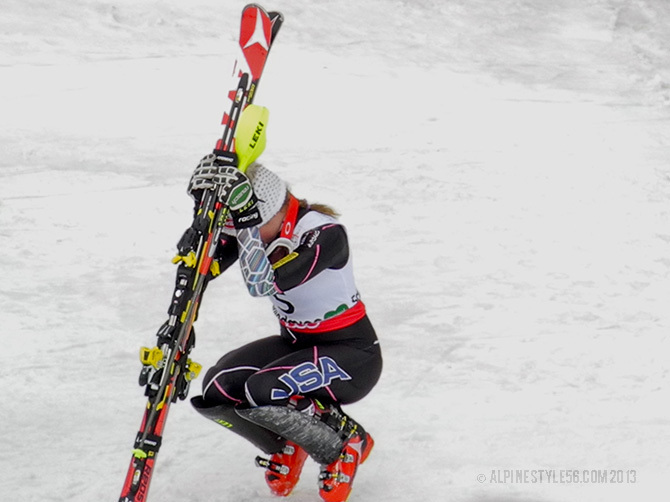 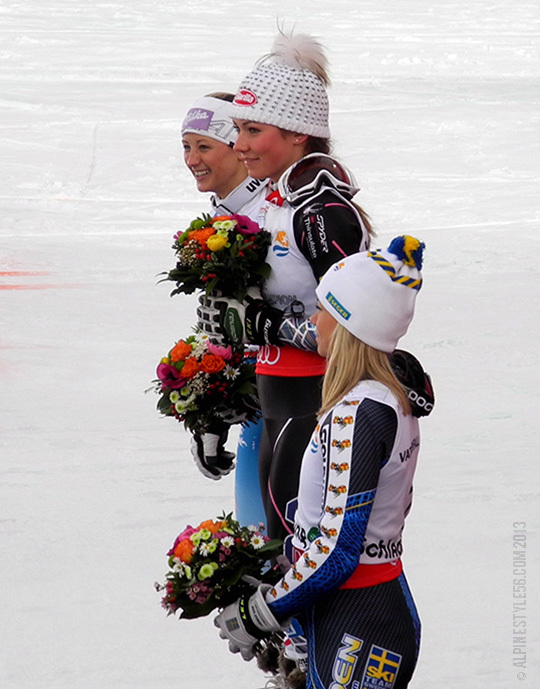 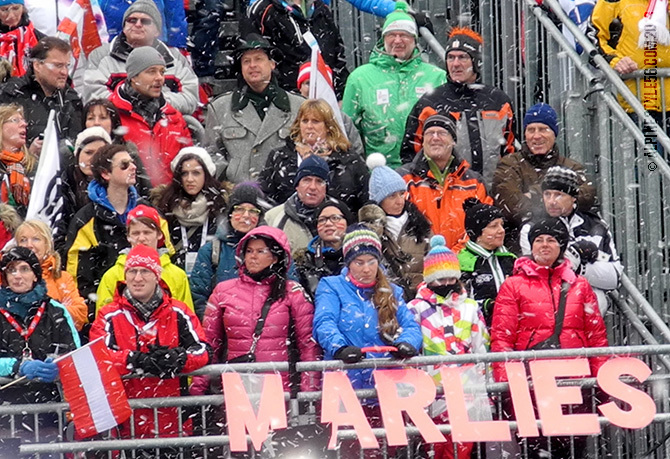 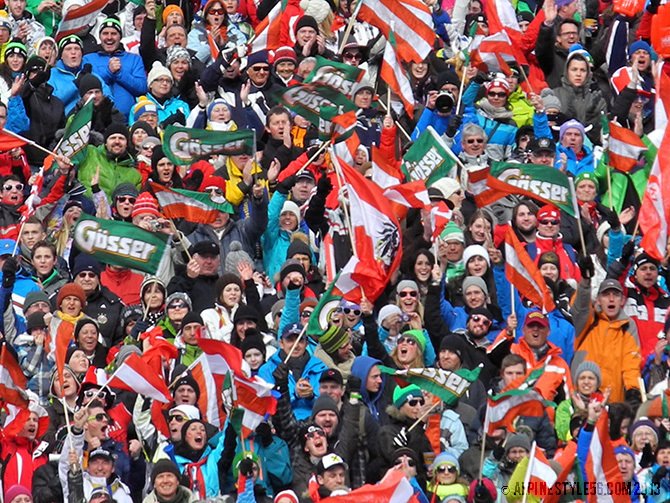 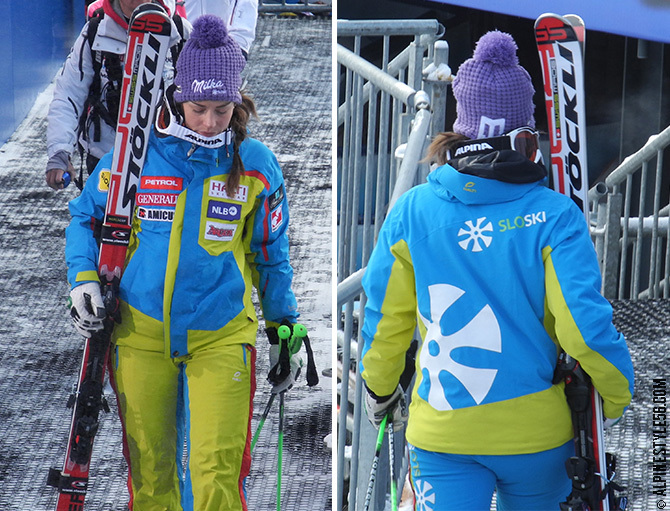 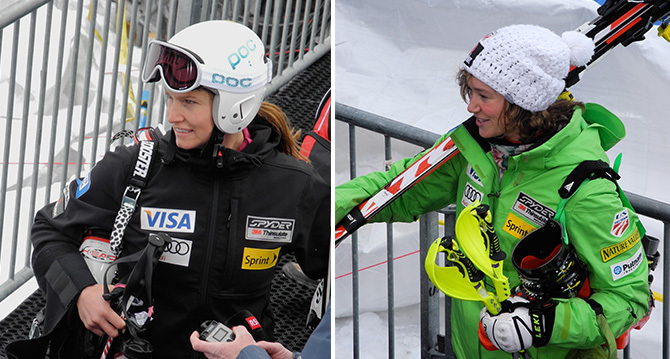 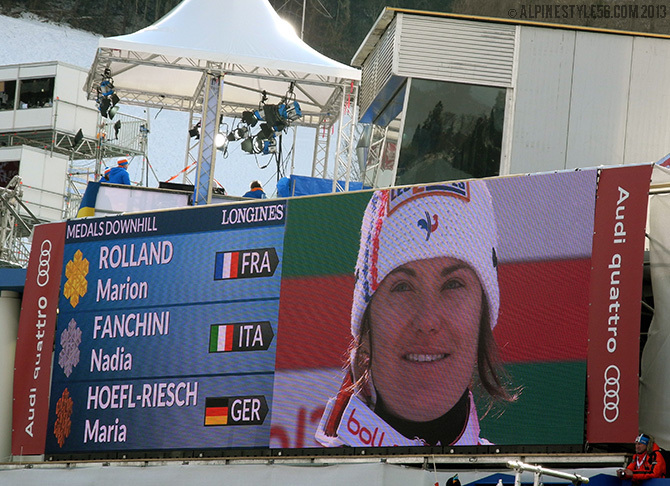 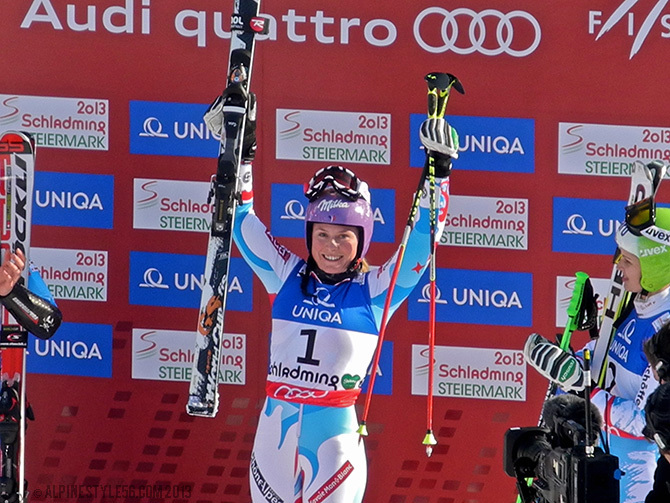 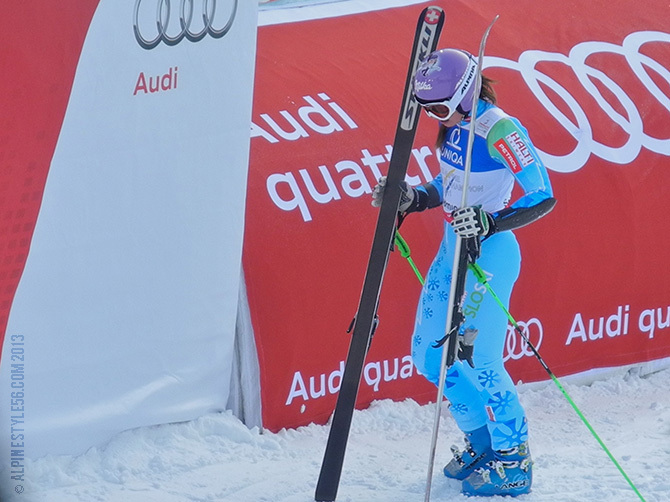 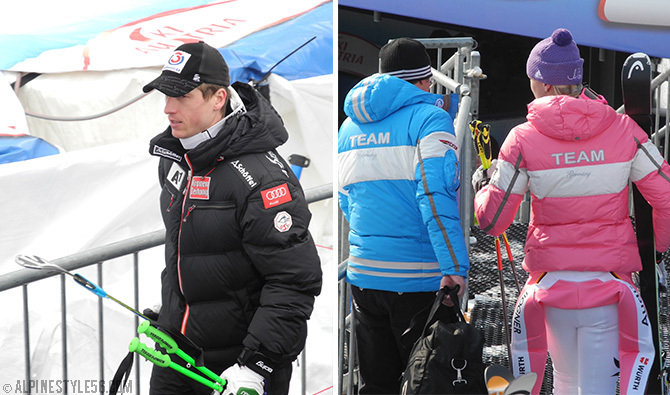 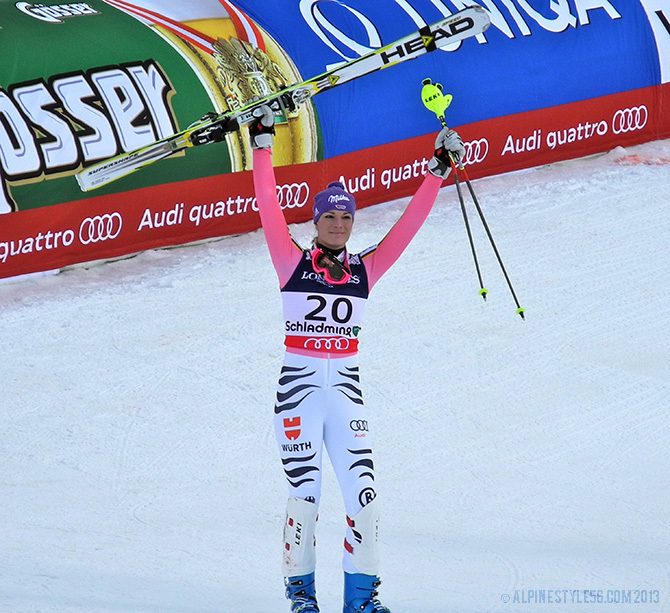 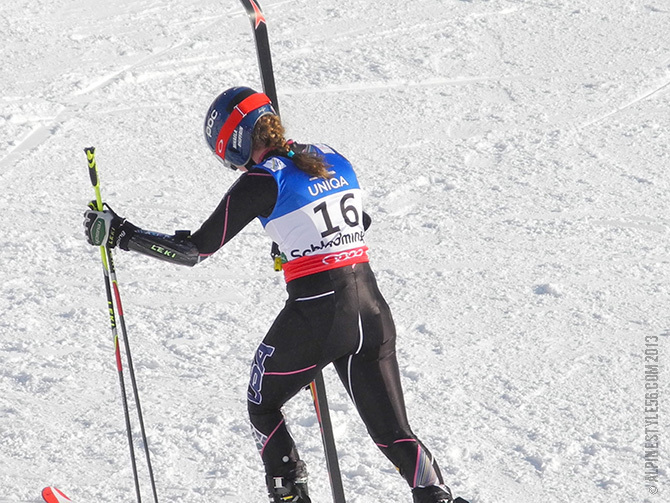 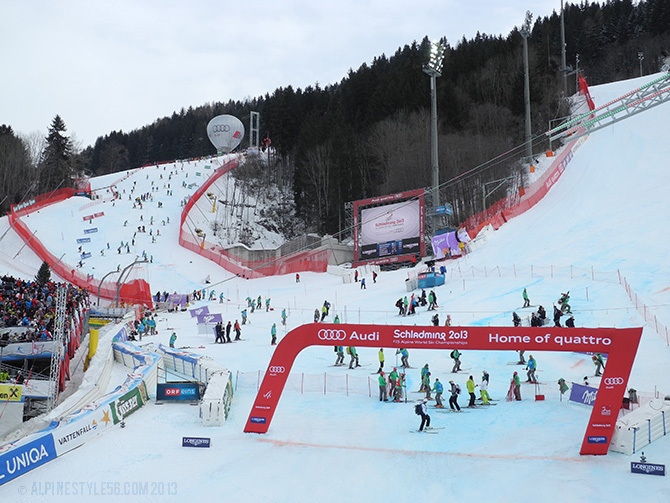 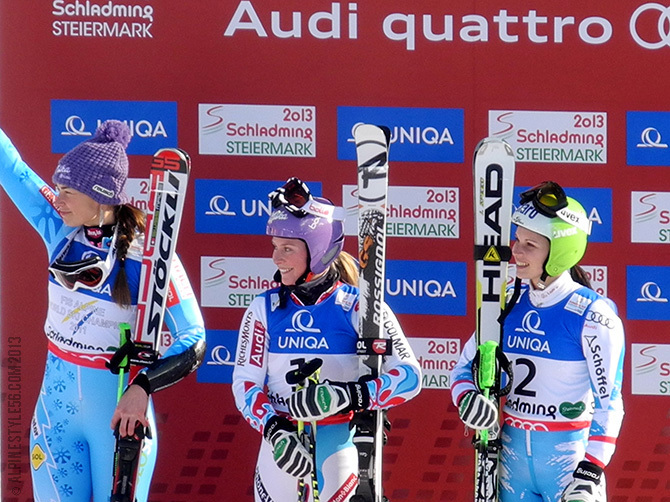 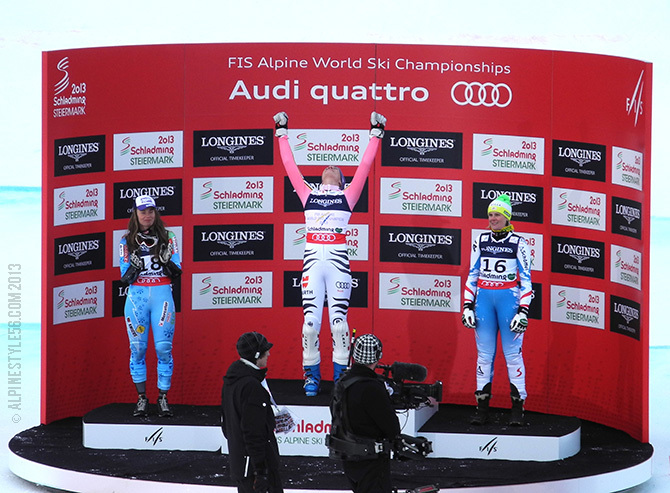 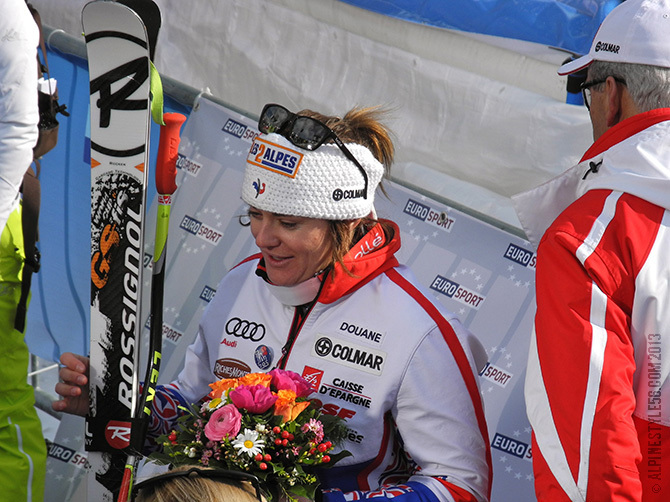 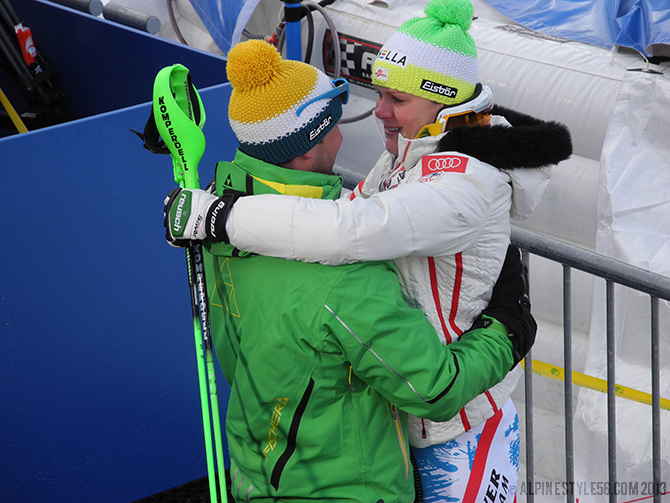 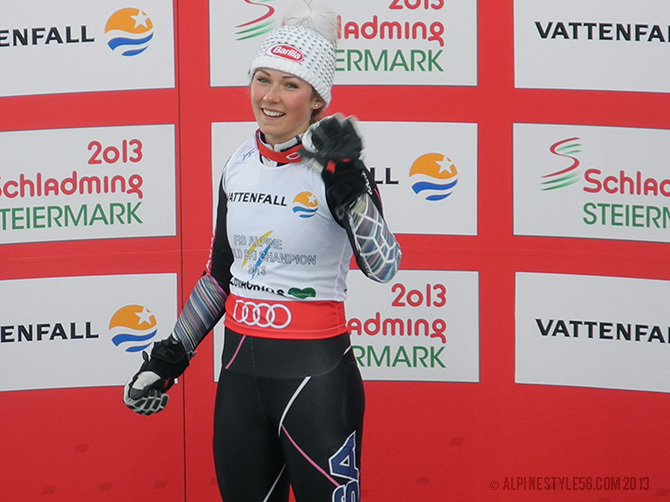 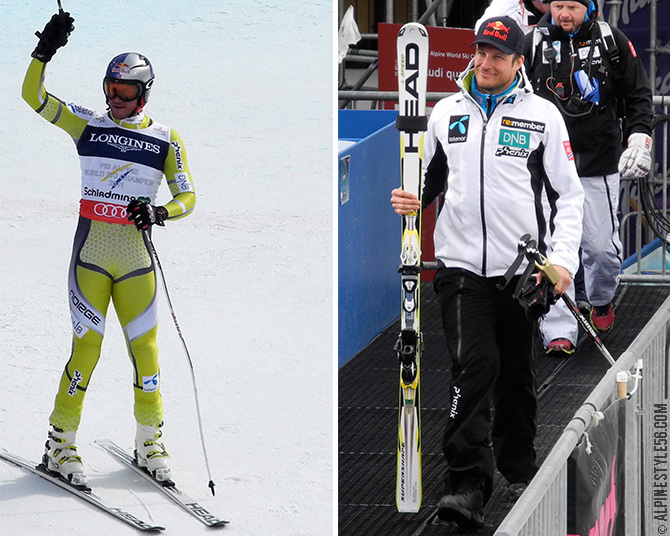 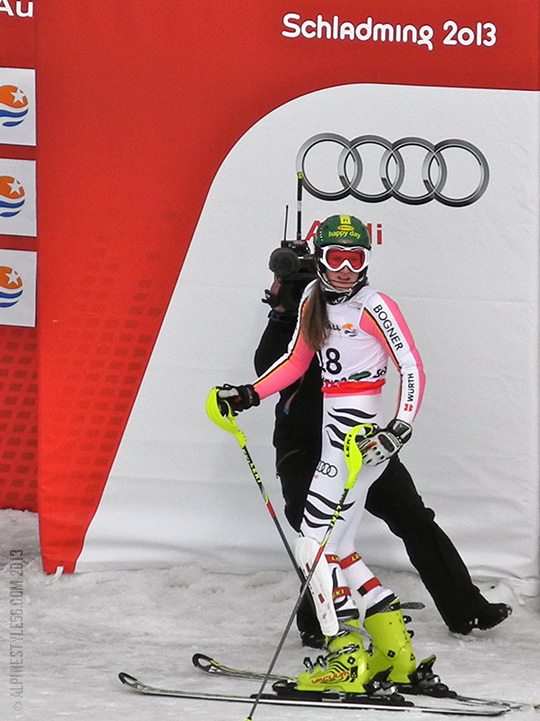 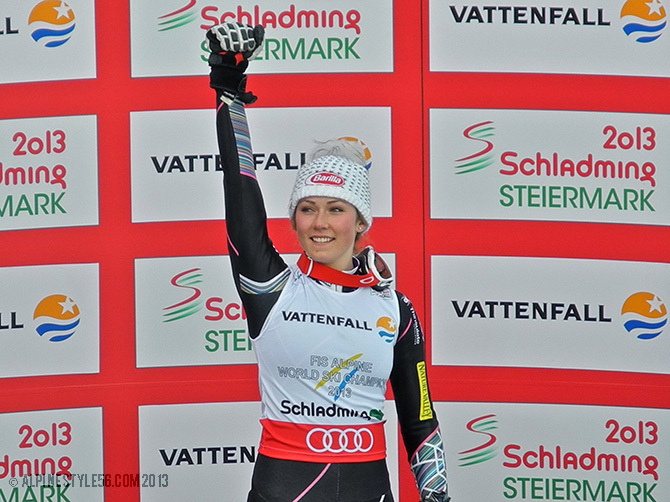 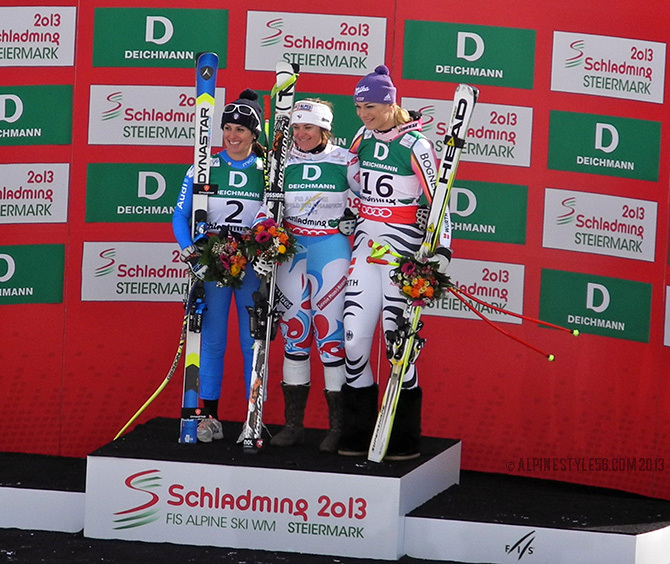 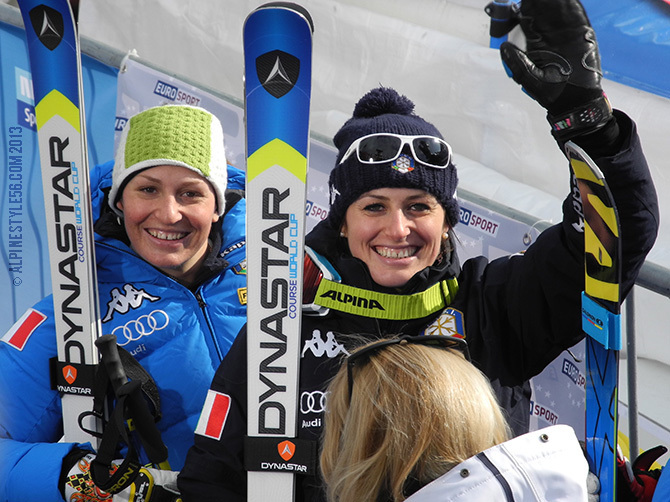 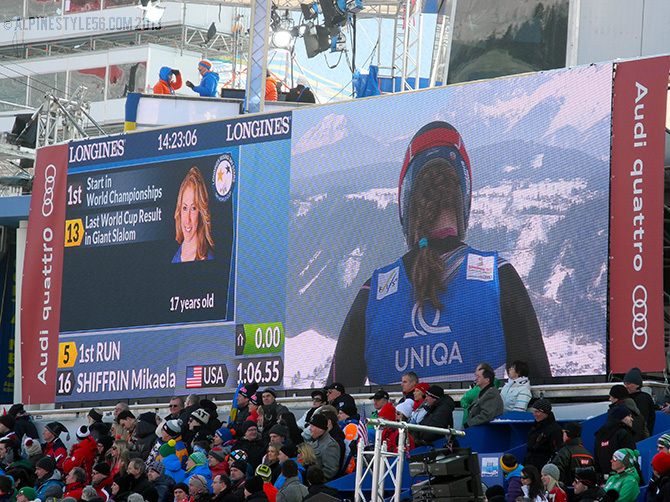 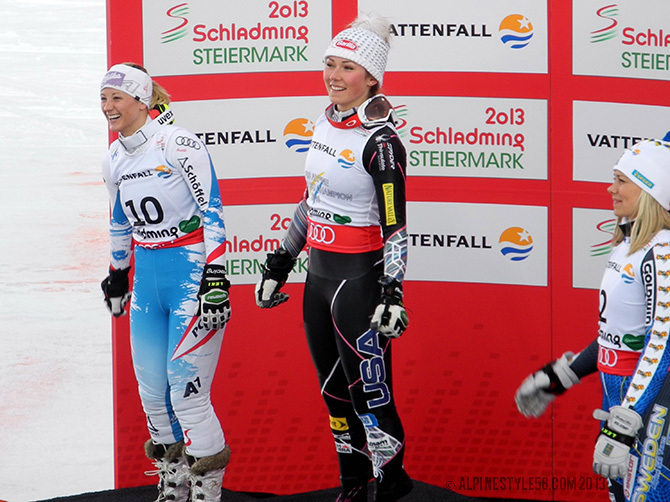 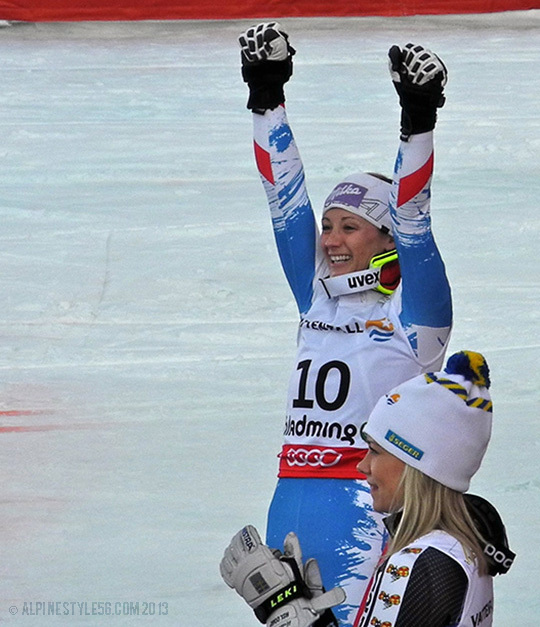 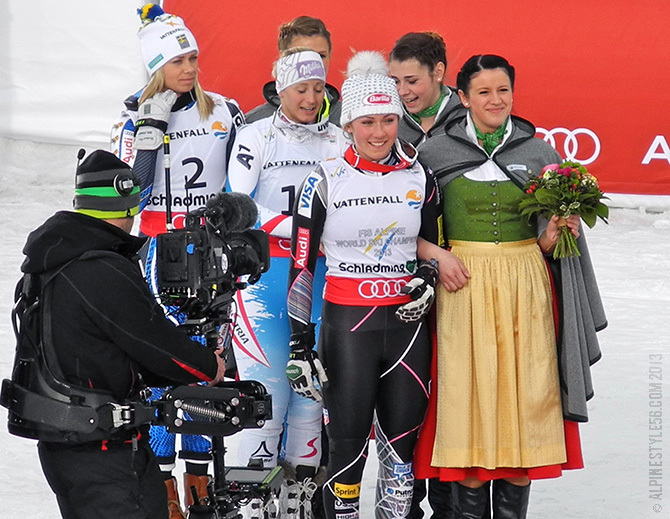 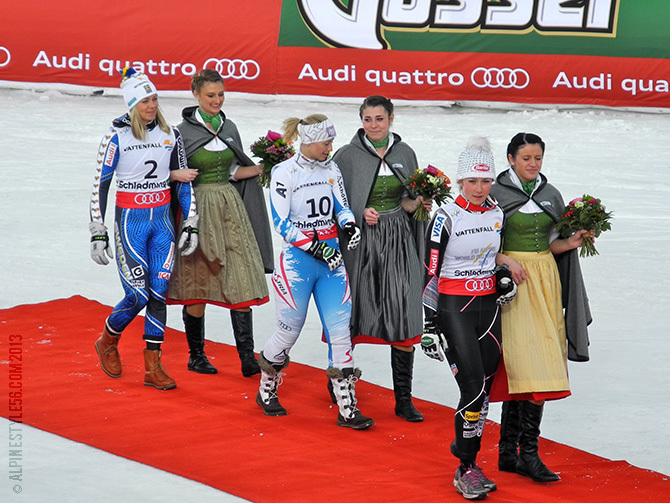 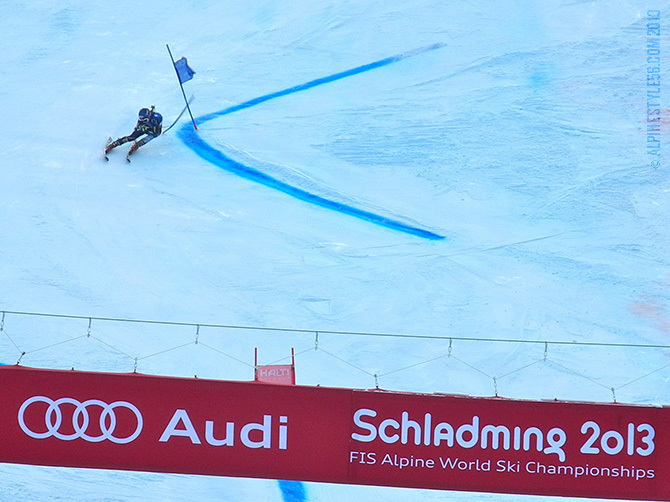 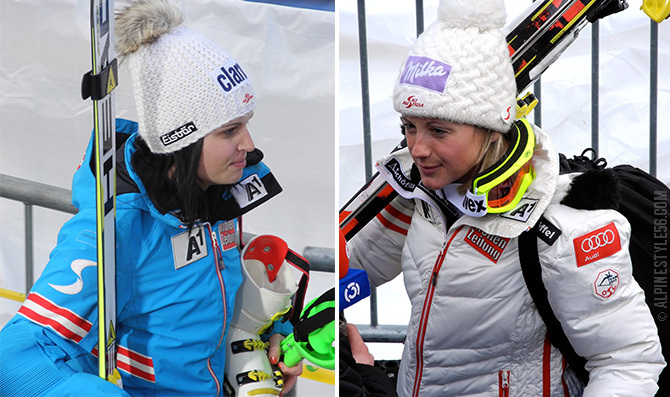 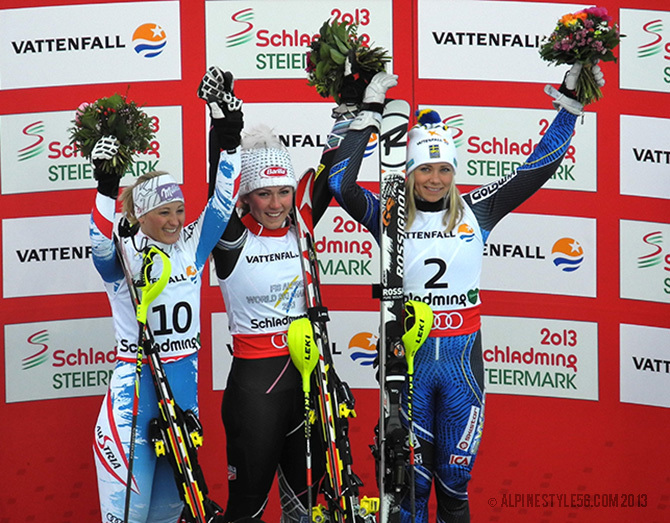 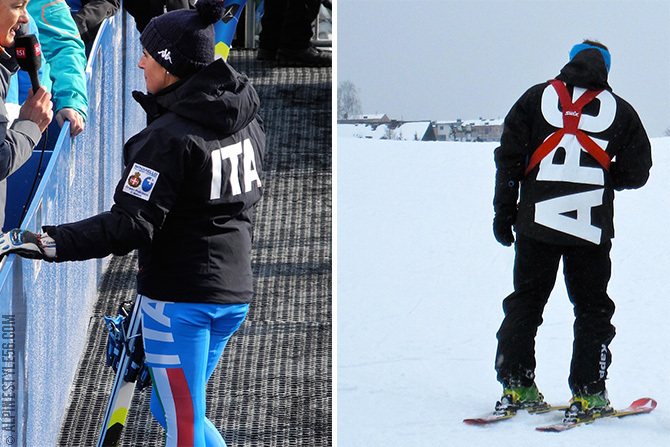 FIS Alpine Ski World Championships, Schladming 2013: Women’s Slalom, Mikaela Shiffrin Wins! 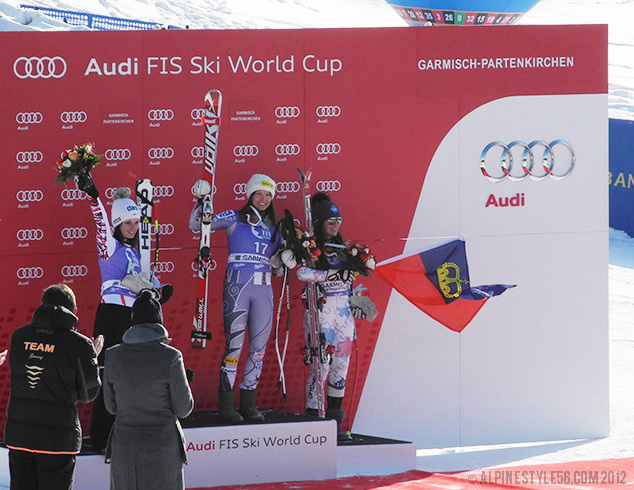 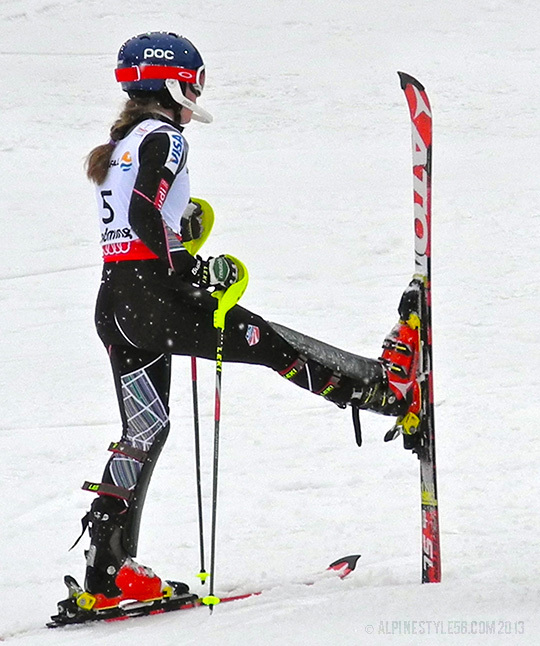 Yes, there were other women in this slalom race but all I’m really caring about is Mikaela Shiffrin. 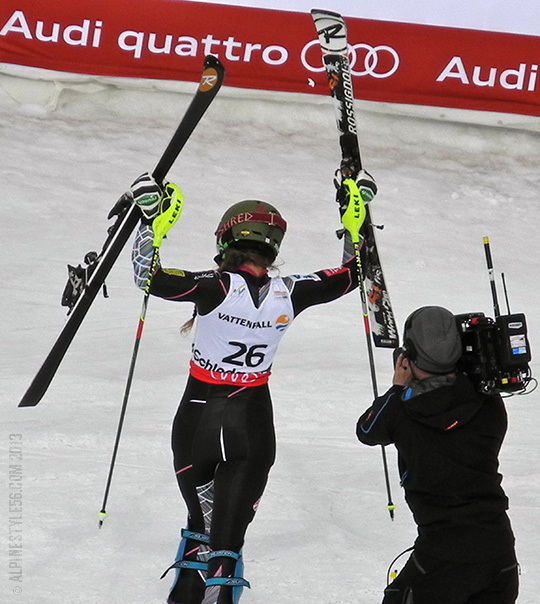 World Champion. 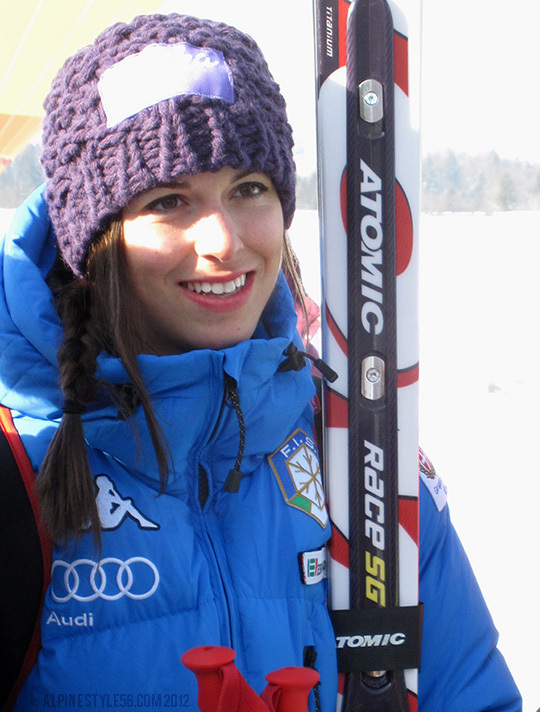 At seventeen. 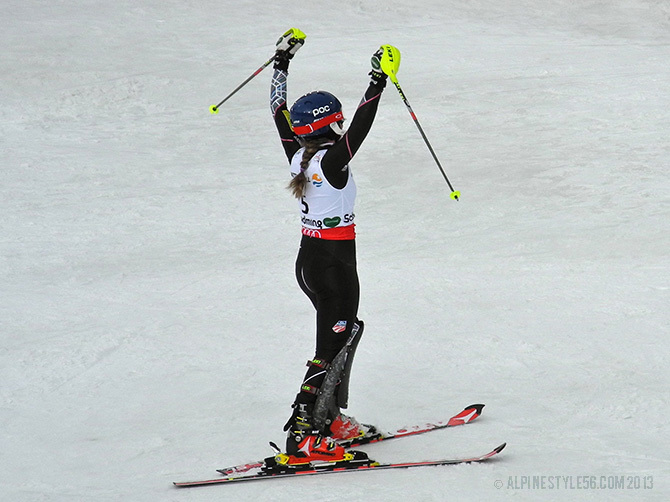 Totally amazing (though not surprising) and completely awesome! 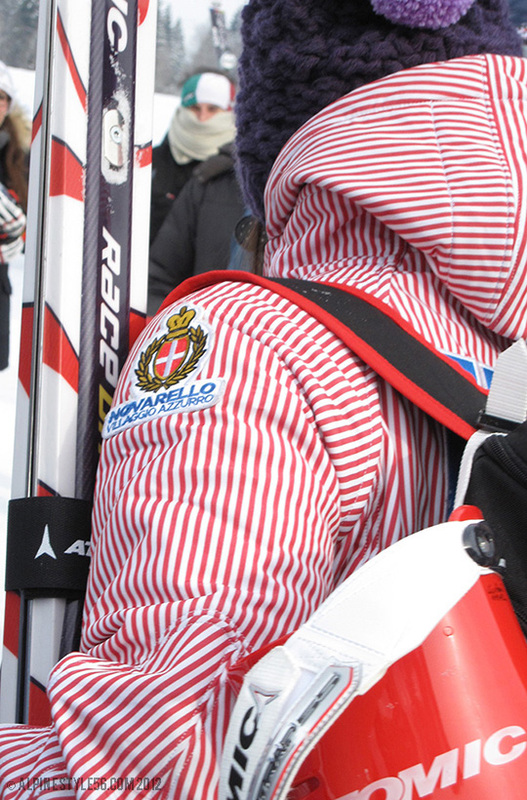 x Waiting for final results. 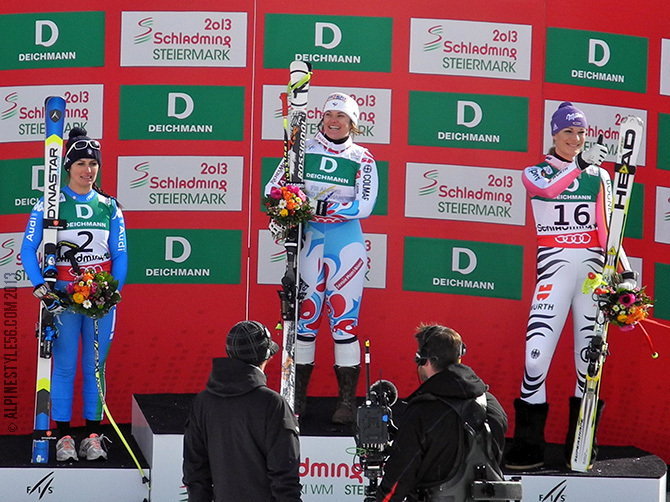 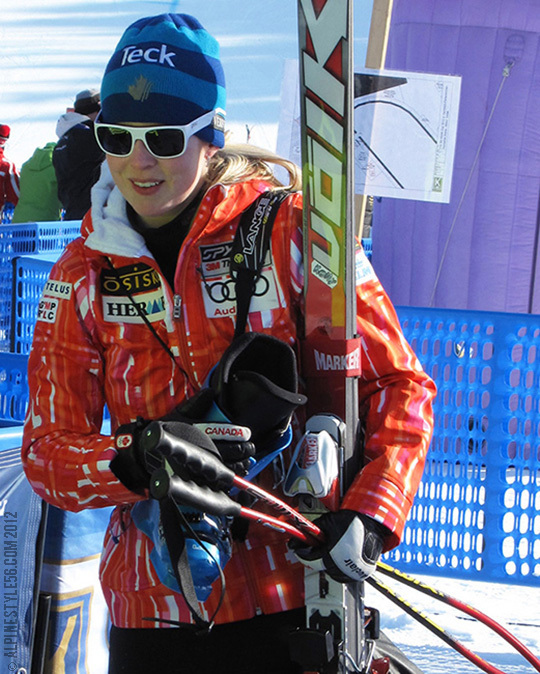 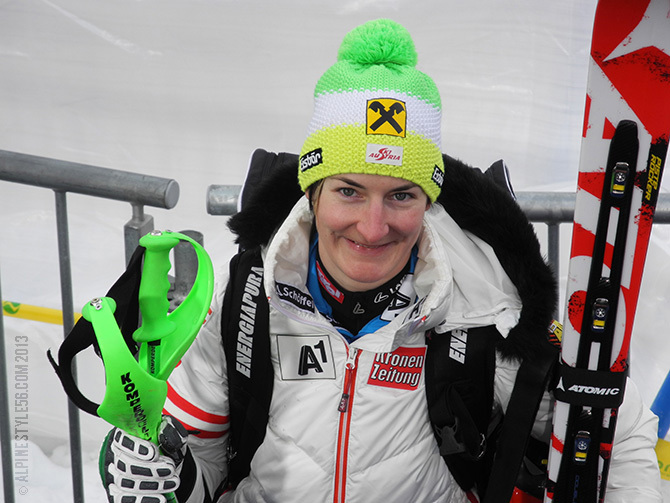 . . x x x x Michaela Kirchgasser of Austria, 2nd place. 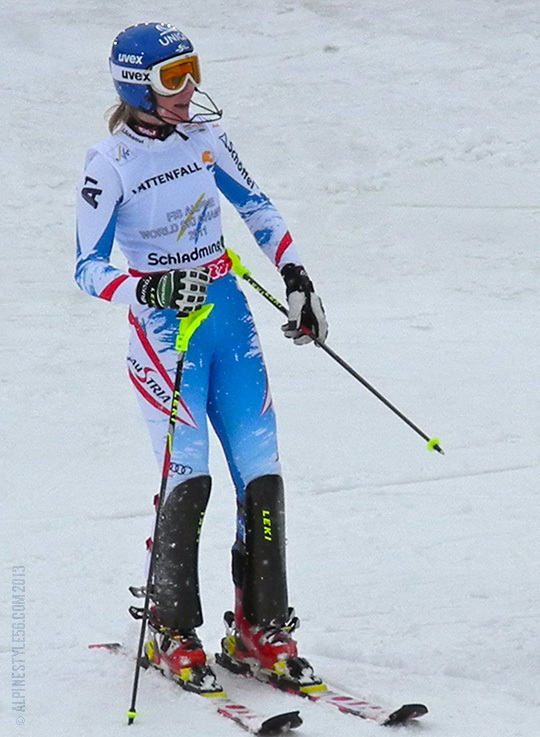 Frida Hansdotter of Sweden, 3rd place. 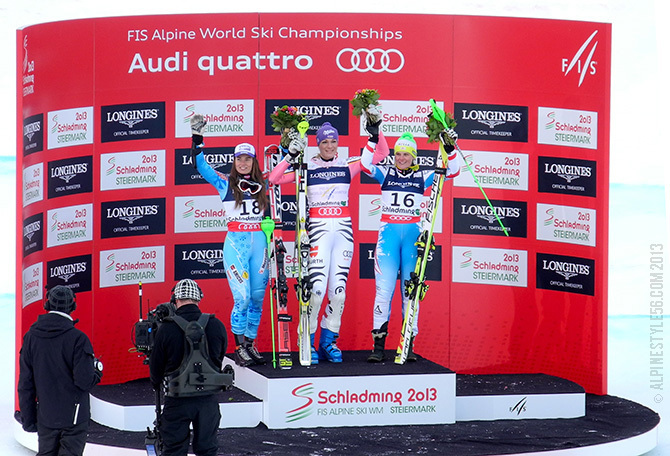 Another post to follow soon with due respect to the rest of the world class field. . .